THIS PRODUCT MAY BE AVAILABLE THROUGH ONE OF OUR AUTHORIZED DEALERS! 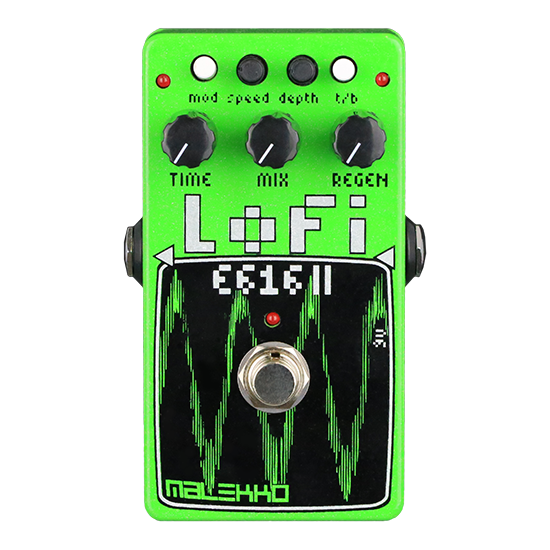 Back in the 2000’s, Malekko hatched an idea for a spring reverb pedal that was so radical, so risky, so dangerous, so goddamned crazy, that the so-called Powers That Be became too scared and tried to squash it, much like the eggless omelet. That pedal was the visionary Spring Chicken spring reverb emulator pedal, a pedal of great renown who’s short run was mourned by many. 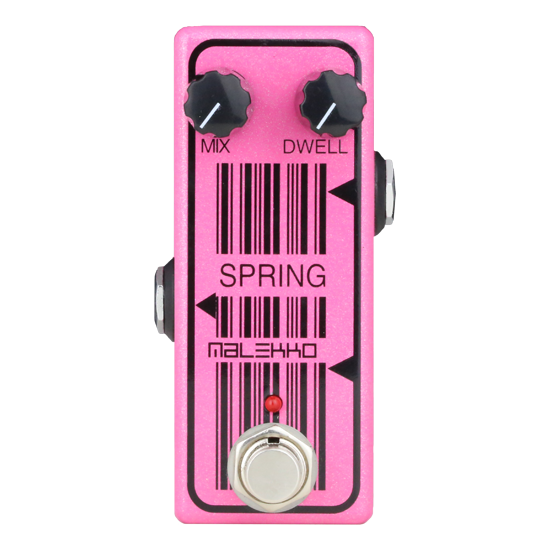 Only now, in the worst reverb drought of Malekko history, have the Fowl Gods allowed the re-birth of the mighty Malekko reverb to rise like the Phoenix and bless mankind with a new superlative mini spring reverb emulator pedal: SPRING. 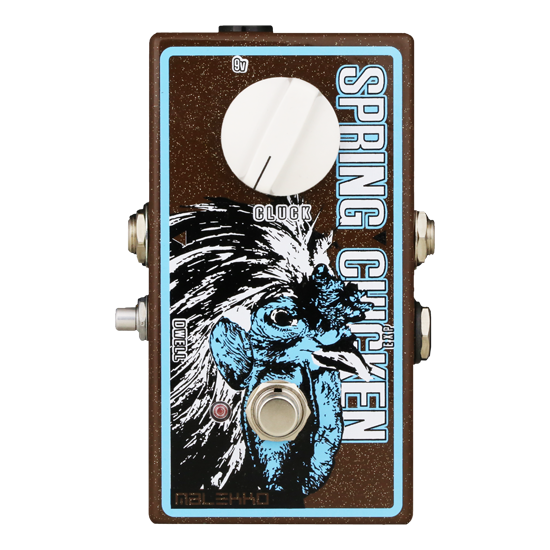 SPRING is our Oregon-built Chicklet successor, boasting a super small size, very low noise, and a near bottomless depth of spring reverb sound due to it’s dwell circuit. This tiny reverb pedal is an evolutionary strut in spring reverb emulation and sounds HUGE! All the great sound of a reverb tank in a small little pedal! Runs off a 'standard' 9VDC neg tip regulated power supply (not included). Current draw is 85mA. Enclosure size approx. 3.6"x 1.5"x 1.2".